How Do I Post My Video or Movie On iTunes? By posting your video podcast or video blog in the iTunes store you will be making it available to millions of potential viewers. It's easy to post your videos on iTunes and reach a huge audience with your video podcast. There are many video sharing websites that will publish your video directly to the iTunes store. The easiest way is to upload your video to a site like blip.tv, which will automatically submit all of your work to iTunes. If you want to do it yourself, you'll first have to create a video blog. This is the site you'll use to post your video online. Next, set up an account with feedburner to syndicate your video blog. Feedburner adds a feature to your video blog that automatically alerts subscribers when you post new content. Once you have your FeedBurner account set up, you're ready to submit your video blog to iTunes. In the podcast section of the iTunes store, select "Submit a Podcast," which will lead you through the process of getting your videos listed on the iTunes store. Once your videos are listed on the iTunes store, anyone who's interested can subscribe and automatically download new videos every time you post them. If you've worked hard to create some original content and you'd like to sell it through iTunes, you're in luck. iTunes accepts original feature-length motion pictures and documentaries that were originally released either in theatres or straight to video. They also accept short films of higher quality. Basically, if it would look great in a theater they'll take it. There are some movies that Apple won't take. 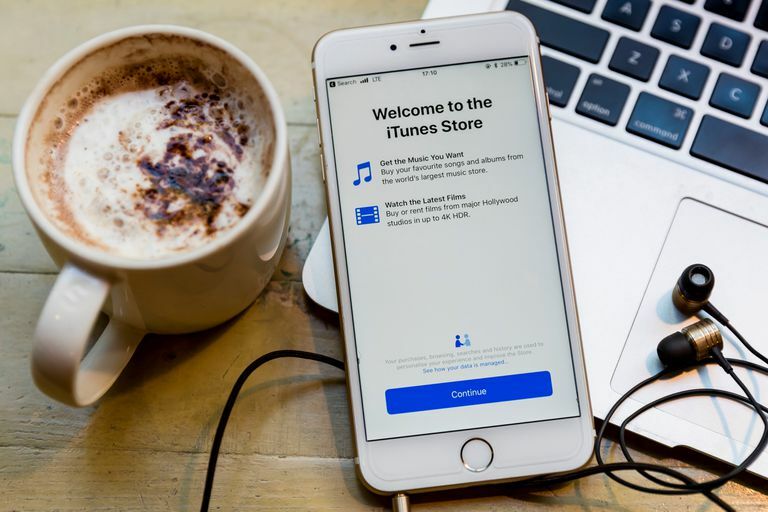 The iTunes Store will not accept adult content, how-to videos, user-generated content (think YouTube), and other video types that wouldn't be considered to be motion pictures or documentaries. Also, movies have to be submitted in the language of the area you are applying to distribute it in, or you can add subtitles from that territory. If you've created a concert video, they can be submitted to the Music section of the iTunes store. To get yours in there, you'll need to fill out Apple's music application. So there you have it. Submit or sell your videos in iTunes. For best results, you'll want to investigate content aggregators, who will take much of the guesswork out of the process. These aggregators are seasoned experts in delivering content to iTunes, and they know what needs to be done and how to do it. For a price, they can format and deliver your content to Apple, exactly per Apple’s specifications. The bulk of the independent movies to be found on iTunes were delivered by one of Apple's aggregator partners. If you decide to go it alone, you'll need to complete the iTunes movies application.